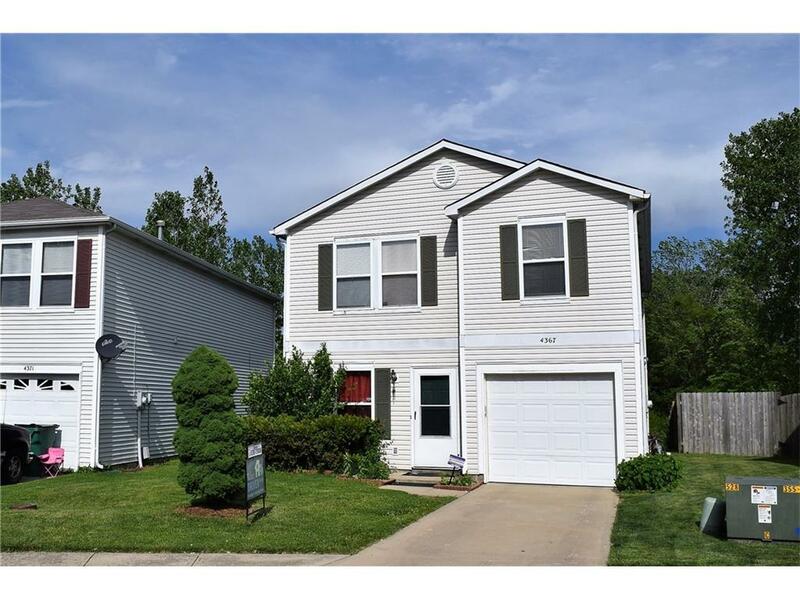 3 BR 2.5 Bath with TONS of space - almost 2,000 square feet! Laundry Room is conveniently located upstairs. Large loft upstairs is a great area for a play room or place to relax. Backyard has a private feel with trees and field. Home is located in the Pike Township School District. Close to all the shopping Indianapolis has to offer.